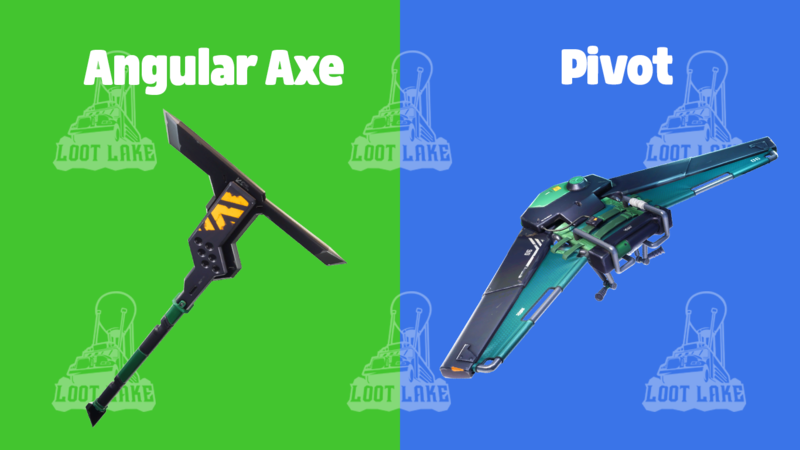 Originally rumored to be part of the next Twitch Prime pack, the male Counterattack Set has now been confirmed to be at the center of a new Nvidia/GeForce promotion. 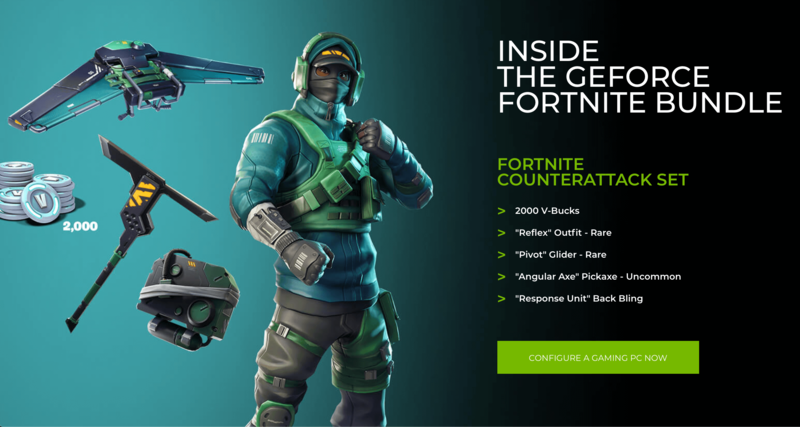 You can obtain the new GeForce Fortnite Bundle by purchasing one of the qualifying GeForce graphics cards (and pre-built PCs/laptops) at selected retailers, including the GTX 1070 Ti, GTX 1070 and GTX 1060. The offer begins today, November 29th, through January 29th 2019, or while supplies last. 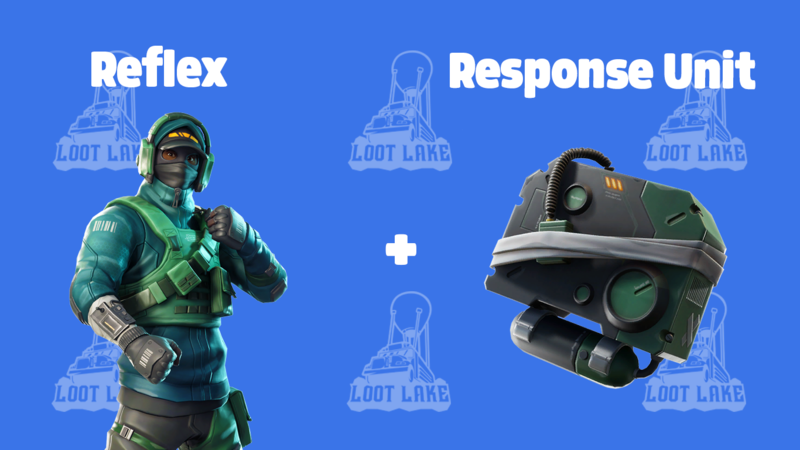 It is still unclear if the female counterpart of the set, Instinct, will be made available in the item shop at a later date. We’ll update this post with more details if anything else arrises.